To recap: The Stop Online Piracy Act (SOPA) is a bill that was introduced in the United States House of Representatives on October 26, 2011, by Texan Republican Representative Lamar Smith and a bipartisan group of 12 initial co-sponsors. The bill, which we described in great detail here, could signal the end of the Internet as we know it. It’s chock full of loose political language that’s open to interpretation in the worst way and it essentially expands the ability of U.S. law enforcement and copyright holders to fight online trafficking in copyrighted intellectual property and counterfeit goods. [I recommend giving Wikipedia a read.] Interestingly, Wikipedia founder Jimmy Wales threatened to pull his website offline if the legislation wasn’t amended. The bill has received an incredible amount of backlash. Reddit co-founder Ohanian recently hosted a telethon to discuss what the act will do to our rights, as well as drive more phone calls and emails to those in Congress to put the act to a halt. Millions have signed a petition, Mozilla has launched a telephone campaign against the Bill, Tumblr users have placed almost 90,000 calls to Congress, 27 companies are speaking out such as Dell, Intel and Intuit; and people are making t-shirts. While only time will tell if the bill will pass, people are very worried now. The Internet advocacy group Demand Progress also confirmed the news that tomorrow’s meeting has been cancelled. Demand Progress says its doing everything in its power to stop the horrendous legislation including press conferences on Capitol Hill and policy briefings. 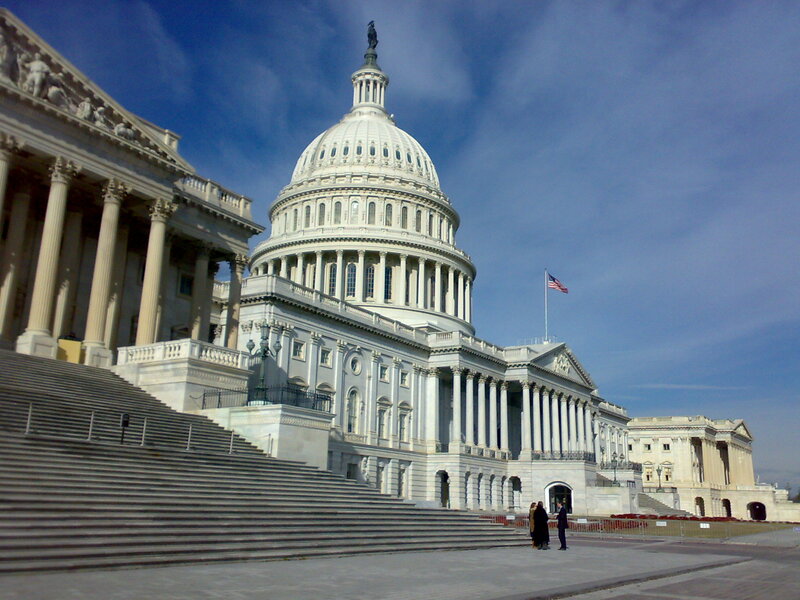 Demand Progress has delivered numerous petitions to Congress, and met with the White House as they consider whether to oppose SOPA and its Senate cousin, the PROTECT IP Act.